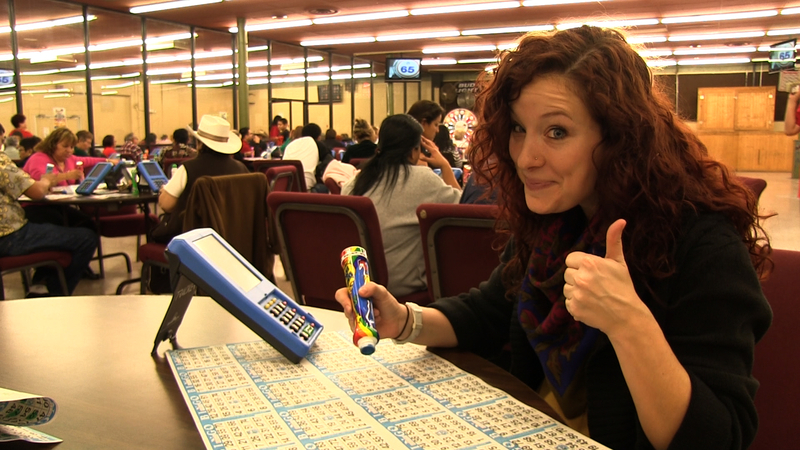 Littlefield Corporation specializes in bingo as well as real estate holdings. The company is publicly traded and headquartered in Waco, Texas with operations in Texas, Alabama and Florida. The company’s stock is traded on the OTCQB under the LTFD symbol. The company’s strategy is to grow through acquisitions, organic growth and the improvement of existing cash flows.